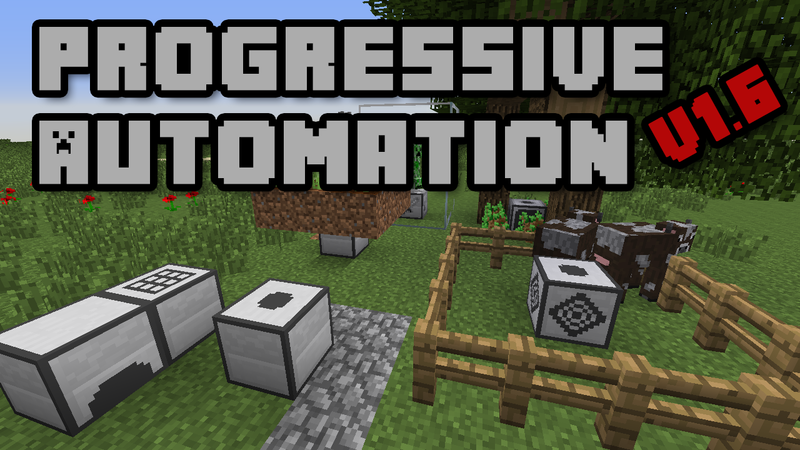 This mod provides low tech automation tools for common tasks. The tools are upgradable as the player progresses. You can discuss the mod on my forum post where I'm most likely to see it. And bugs should be reported to my issue tracker on github. A simple generator that gets more efficient as it's upgraded. Mod requires Forge to be installed. While I will try and keep this page updated as much as possible. The main source of information on using the mod will be found at my github wiki page. Tinkers Construct: All machines can take TiC tools!